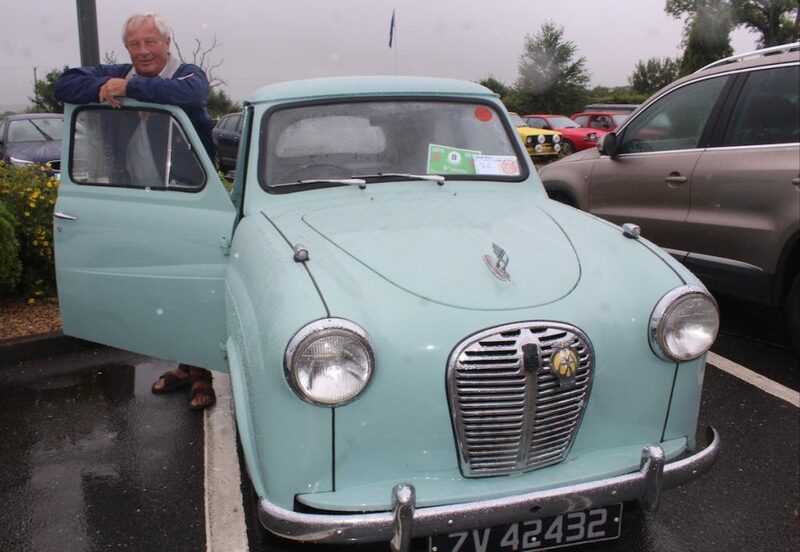 Richard Manning with his 1956 Austin A30 at the Kingdom Veteran Vintage & Classic Car Club’s annual Ballymac Vintage Car and Honda 50 Run. 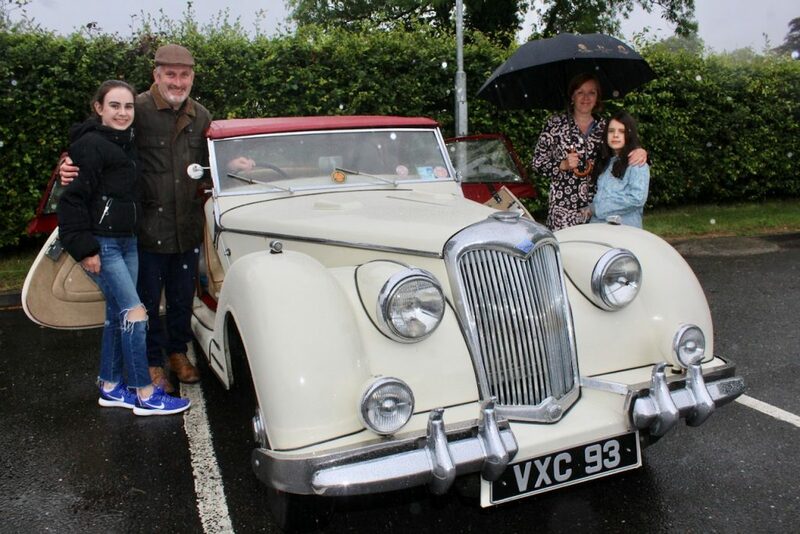 THE weather didn’t play ball but luckily there weren’t any convertibles leaving the top down for the Kingdom Veteran Vintage & Classic Car Club’s annual Ballymac Vintage Car and Honda 50 Run. 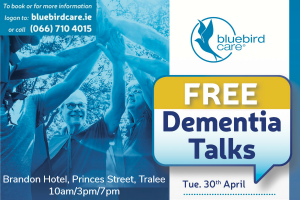 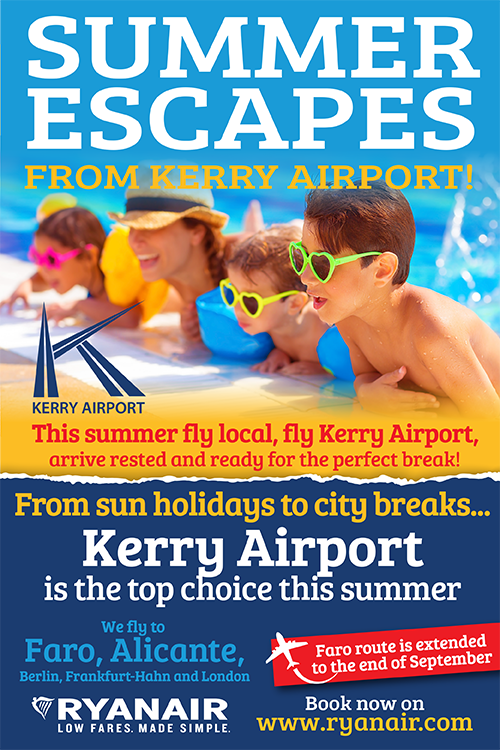 The members and guests started gathering at O’Riada’s Bar, from after 6pm for the event this year which will benefit Down Syndrome Kerry. 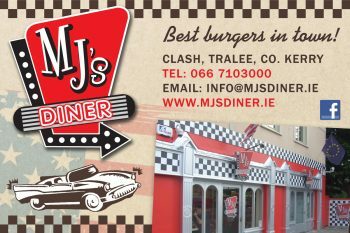 Now in its ninth year, it’s proving to be a hugely popular event although Honda 50s were thin on the ground thanks to the wet weather. 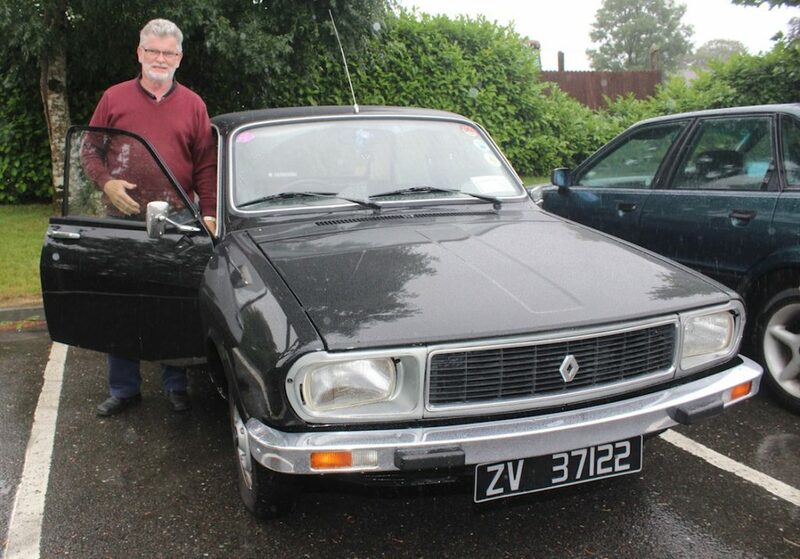 Tony Darmody with his 1978 Renault 12 at the Kingdom Veteran Vintage & Classic Car Club’s annual Ballymac Vintage Car and Honda 50 Run. 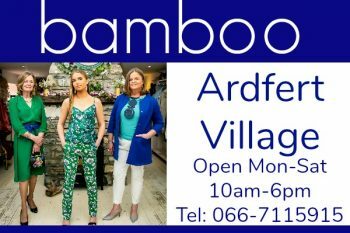 Charlotte, Garrett, Louise and Abigail Foley at the Kingdom Veteran Vintage & Classic Car Club’s annual Ballymac Vintage Car and Honda 50 Run. 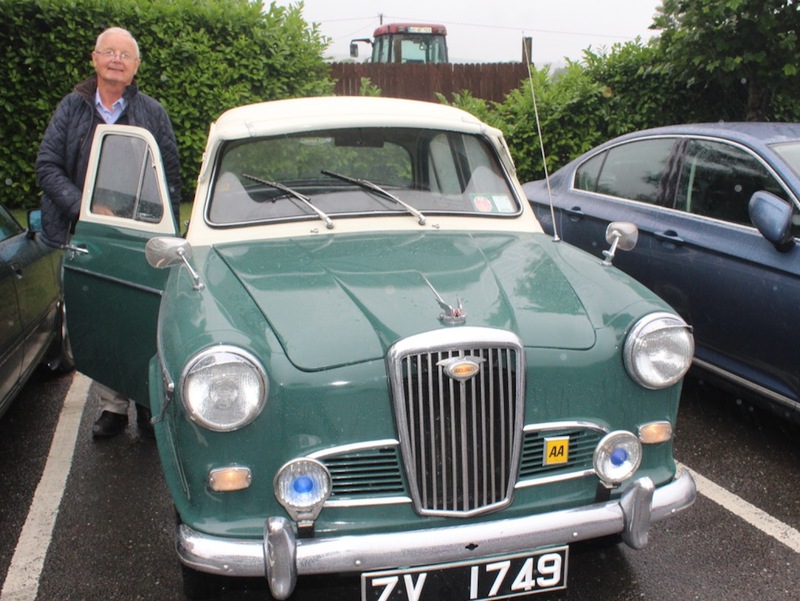 Mike Moloney with his 1960 Wolesley 1500 at the Kingdom Veteran Vintage & Classic Car Club’s annual Ballymac Vintage Car and Honda 50 Run. 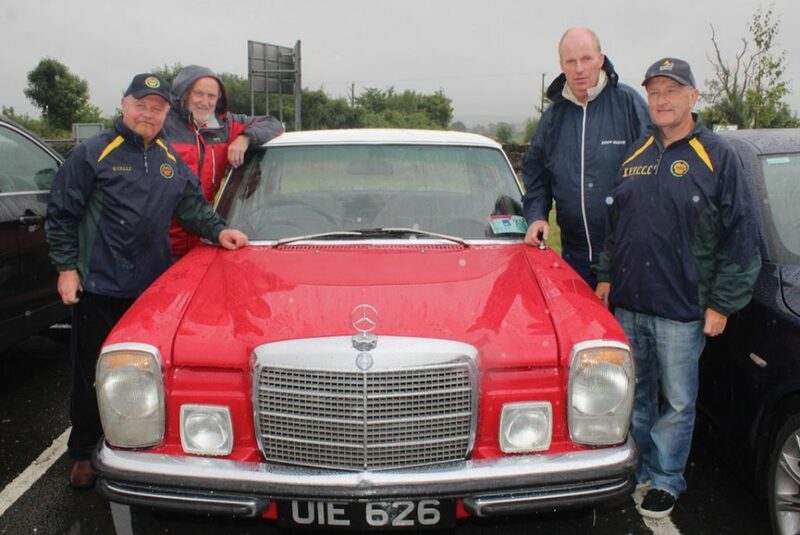 Tony Hehir, Tom Glover, Con Spring and George Glover at the Kingdom Veteran Vintage & Classic Car Club’s annual Ballymac Vintage Car and Honda 50 Run. 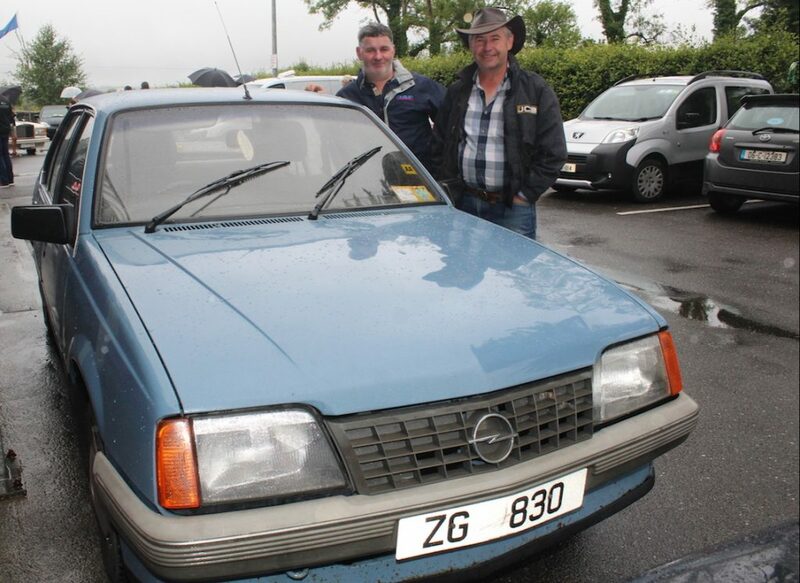 Brendan Howard and Ivan Groves with a 1986 Opel Ascona at the Kingdom Veteran Vintage & Classic Car Club’s annual Ballymac Vintage Car and Honda 50 Run. 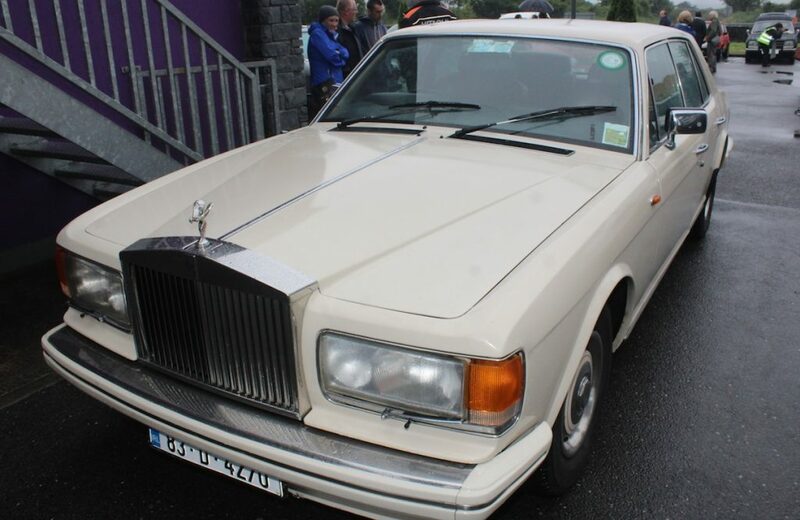 A Rolls Royce at the Kingdom Veteran Vintage & Classic Car Club’s annual Ballymac Vintage Car and Honda 50 Run. 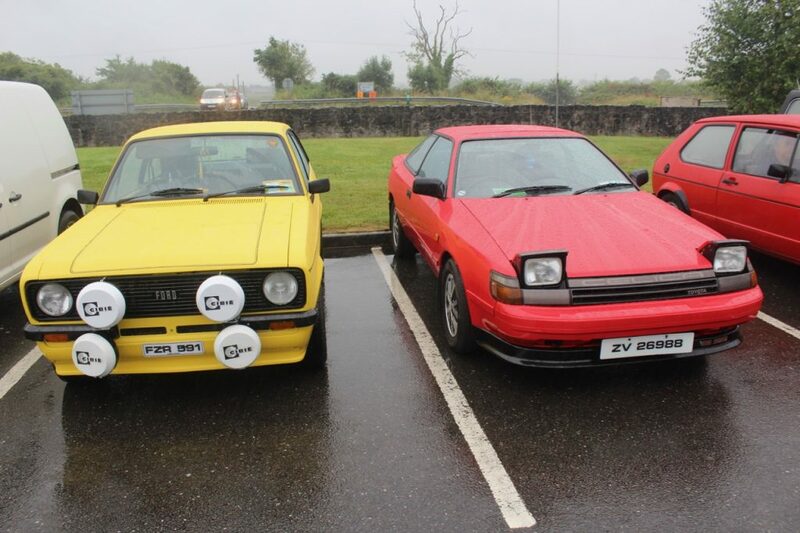 Two of the cars at the Kingdom Veteran Vintage & Classic Car Club’s annual Ballymac Vintage Car and Honda 50 Run.